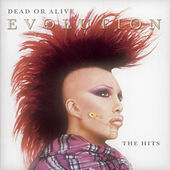 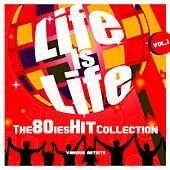 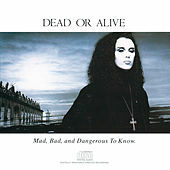 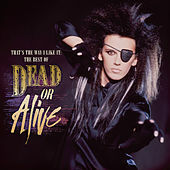 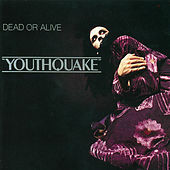 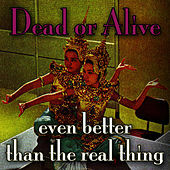 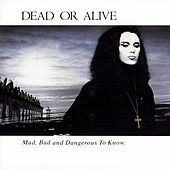 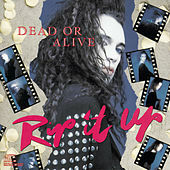 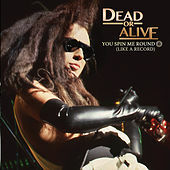 Army of Lovers, Culture Club, Duran Duran, Frankie Goes to Hollywood, Pet Shop Boys, The Mission U.K.
Dead or Alive is the brainchild of flamboyant androgyne Pete Burns. 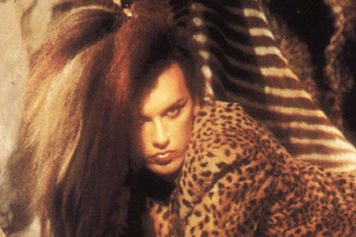 Thanks to his vampy charisma and impressive vocal range, the band enjoyed a fair amount of success in '80s New Wave circles as the darker, deeper stepsister of Culture Club. 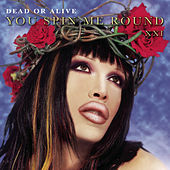 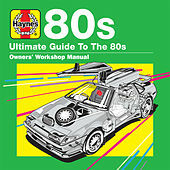 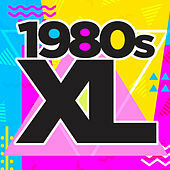 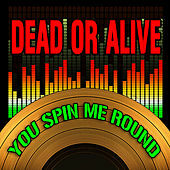 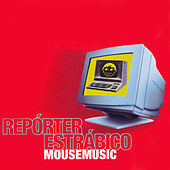 "You Spin Me Round (Like a Record)" and "Brand New Lover" were both MTV staples and disco anthems.